Victorian festival The Lost Lands continues to grow, today detailing this year’s event will feature an additional day while confirming the first act on the bill. 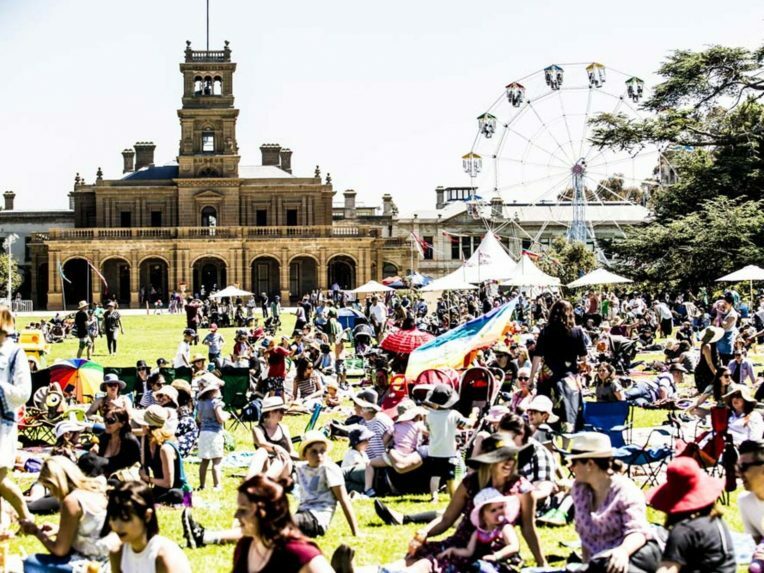 Returning to the picturesque Werribee Park from 1 – 3 November, the family-friendly music and arts camping festival has announced Baker Boy as its first act, with the Friday night now including a performance and film in the Big Top. “The Lost Lands festival was epic. Such an amazing energy from all the families in the crowd. I can’t wait to return with a new show in 2019!” Baker Boy said. Festival Director Simon Daly added: “We’re thrilled to invite Baker Boy back this year. He’ll no doubt be a festival highlight! Early Bird tickets go on sale this Wednesday via the festival’s official website.